Emilio Delgado is a Mexican-American actor (television and film), singer, and voice artist. 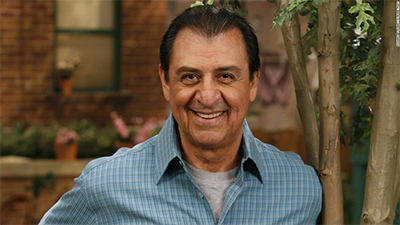 He is best known for his long-running role as Luis, the friendly Fix-it Shop owner, on the children's television series Sesame Street. Delgado joined the cast of Sesame Street in 1971 and remained until 2016. He began his professional career in Los Angeles in 1968. Delgado now lives in New York City with his wife Carole.